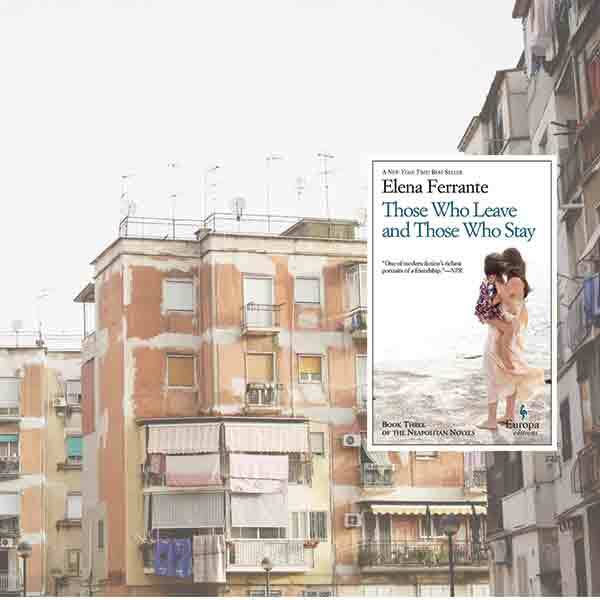 The New York Times says, “Elena Ferrante is this rare bird: so deliberate in building up her story that you almost give up on it, so gifted that by the end she has you in tears.” The translation of Ferrante’s four-book Neapolitan Novel series comprise some of the most exciting and awaited novels of the 21st century as well as the most enjoyable. This Delve season we are running two seminars (in fall 2018 and spring 2019) to consider these four novels, in all their depth and power, against the contemporary fiction landscape and backdrop of other timeless novel series’. 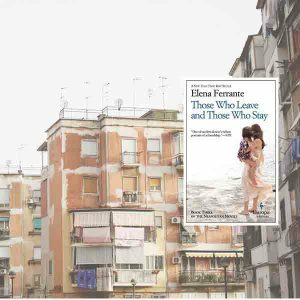 Seminars can be taken as stand-alone considerations of Ferrante’s work or together to consider the full scope of this body of unquestionably strong literature. The spring 2019 seminar will consider the second two novels in the Neapolitan series. (See Fall 2018 for “Part One”). Before the first meeting, please read Chapters 1-60 of Those Who Leave and Those Who Stay.